Welcome to Happy Puppy Spa. 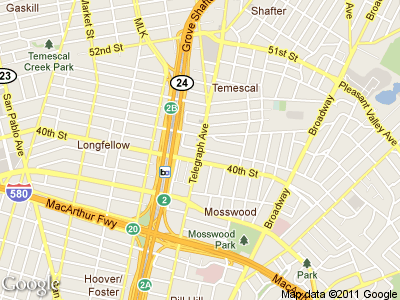 Located in Oakland, California, we do dog walking and sitting. We also seriously love dogs. Your dog is our client. We will always do what's right for your animal companion, and treat each canine guest as our own dog. We'll do our best to keep the schedule you have set for your dog. We don't train, but will manage your dog according to the guidelines you provide us. (*) You can see Shasta in the picture above. That's her mom with her. If you want to book a job with us, please check the booking calendar on this page to see what's available. We are not available for overnight pet-sits on days days shown as completely booked. We may or may not be able to take your job on days shown as tentatively or partially booked; check with us. All other days, we are available. Please note: cancellations can happen at any time! If the dates you want are already booked, check back later. (Or ask us about those dates — we don't mind!) Also, "bookings" refer to overnight pet-sits, so we may still be able to do walks and/or feedings even when overnights are booked. Please also see our rates, terms, and conditions.